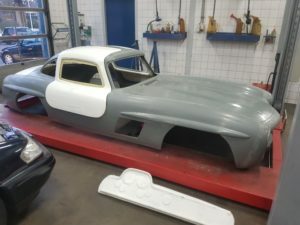 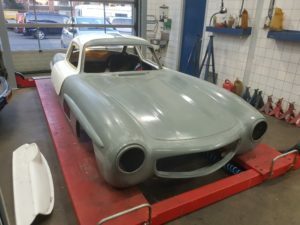 So a complete classic looking Mercedes 300SL but on a modern chassis and modern safety. 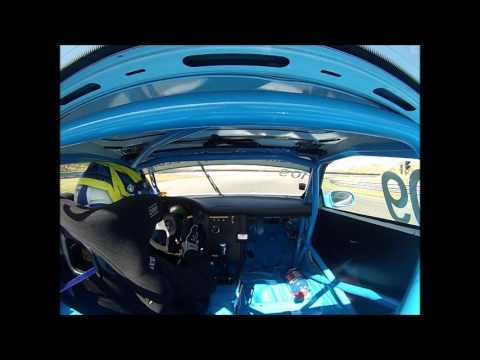 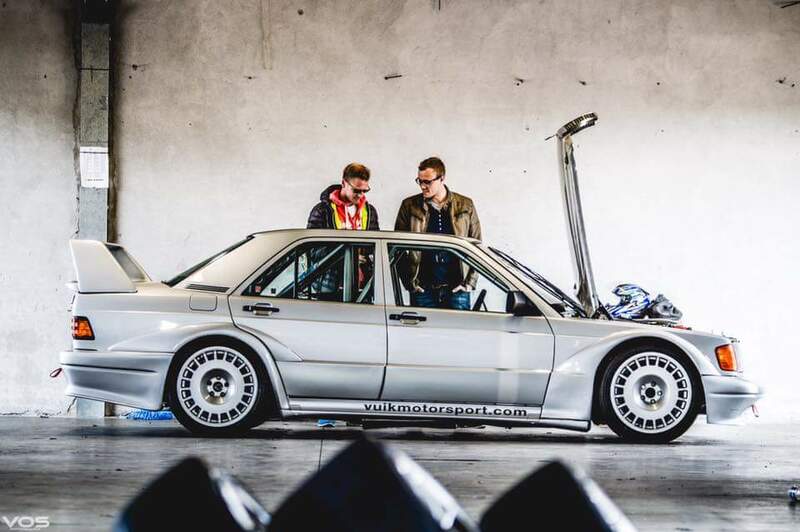 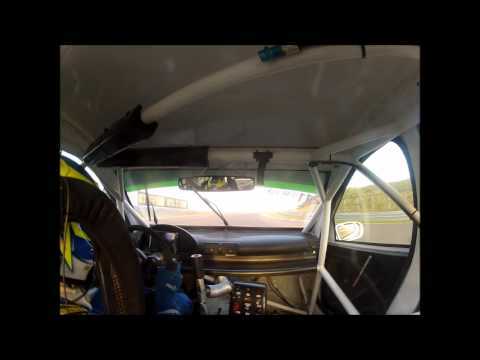 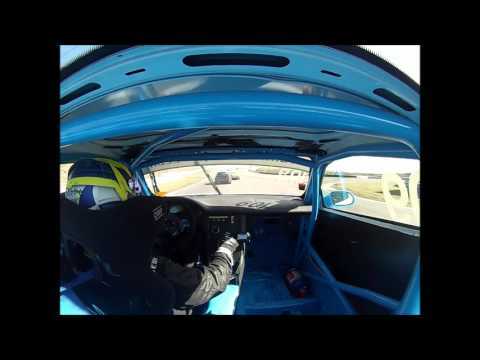 Racing cars is what we have and we will show it on track. 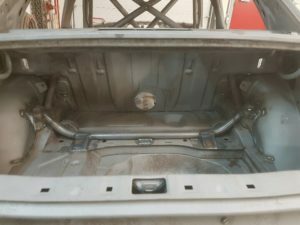 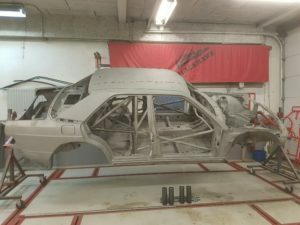 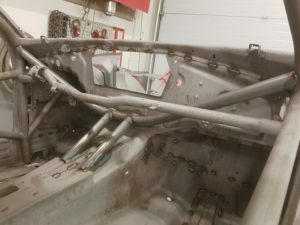 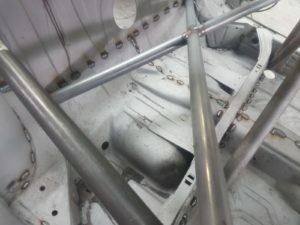 when the car is ready we will work out a full test programe to make sure when we start to produce them for customers it will be a top race car. 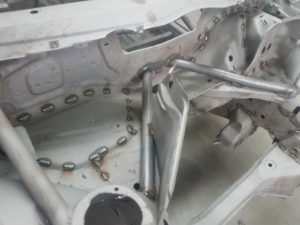 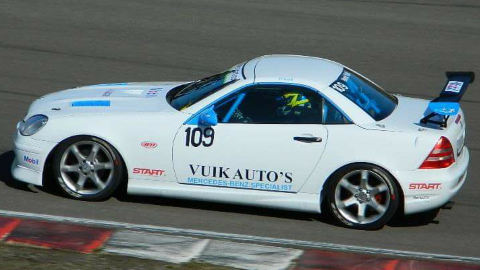 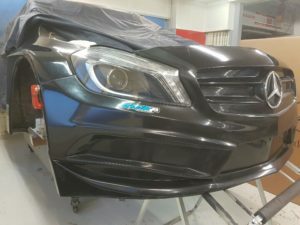 Vuik Motorsport has build a one of a kind Mercedes SLK 230 Kompressor. 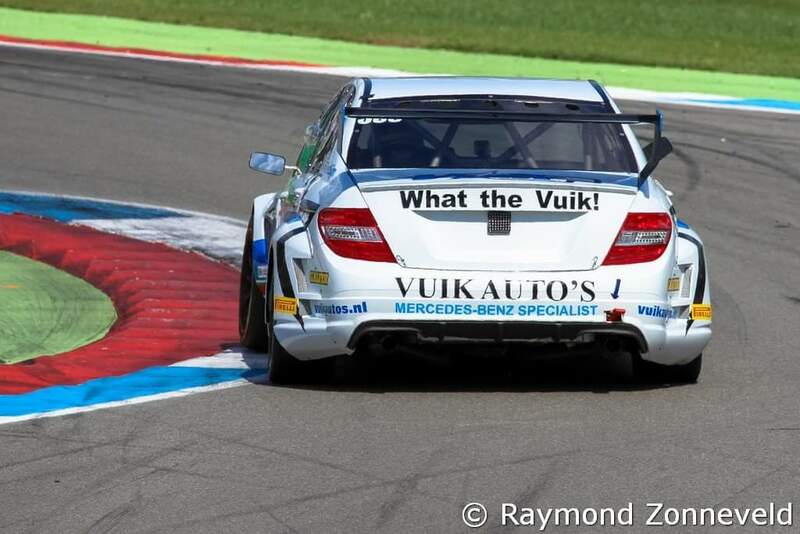 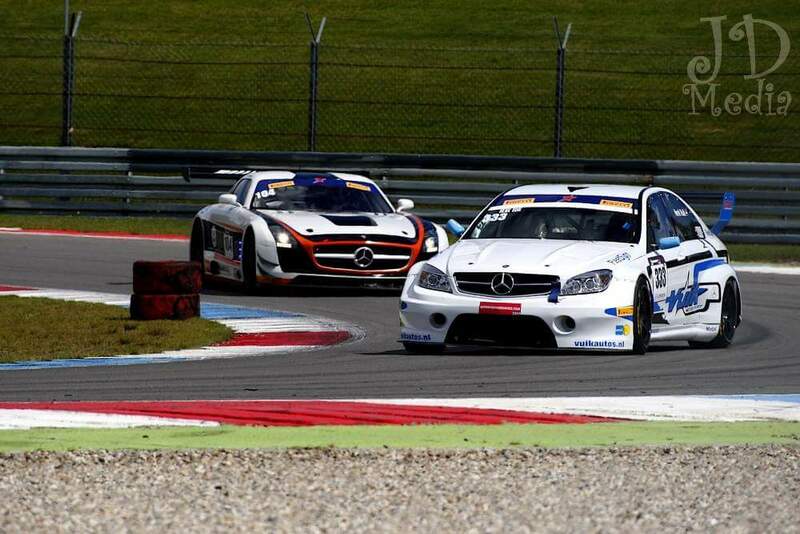 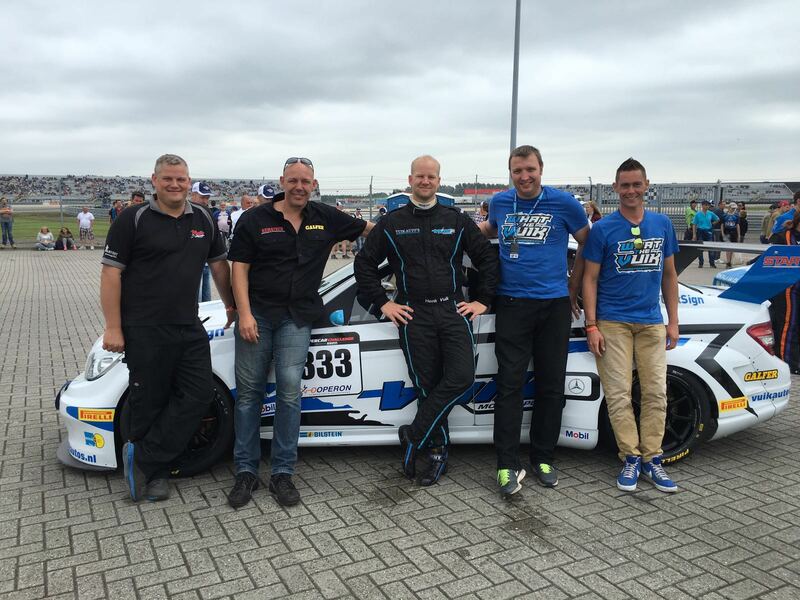 the car is based on the dutch SLK Cup car.